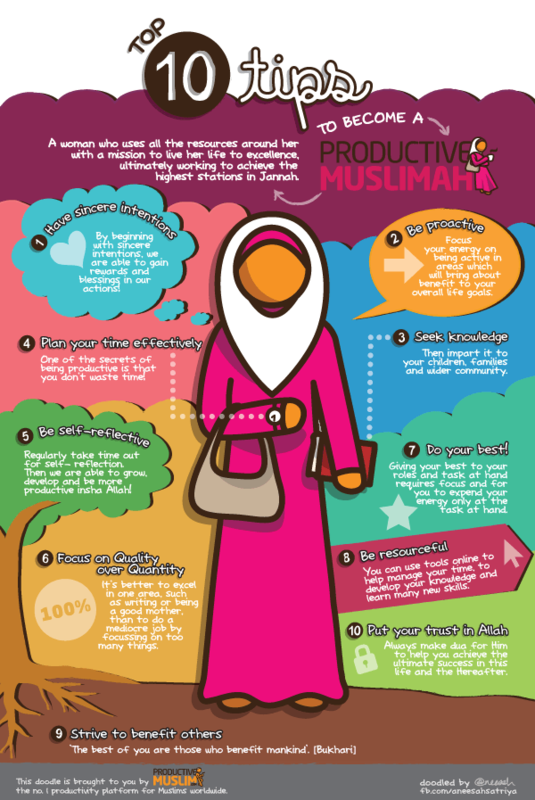 [Doodle of the Month] Top 10 Tips to Become a Productive Muslimah! We’re very excited to reveal to you the first of our Productive Muslimah Doodle! 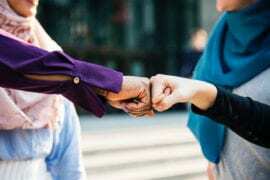 In this doodle you’ll discover the top 10 tips from a Productive Muslimah on how to be more productive and make the best of your role as a woman for the Ummah. Tell us what you think about the doodle and share with your sisters, mothers, wives and Muslimahs!